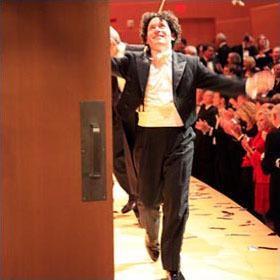 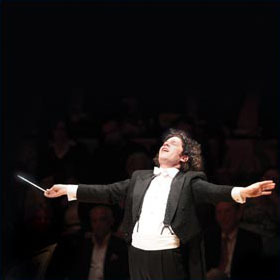 Gust­avo Du­damel con­ducts his In­aug­ur­al Con­cert as Mu­sic­al Dir­ect­or of the Los Angeles Phil­har­mon­ic Or­ches­tra at the Dis­ney Con­cert Hall! 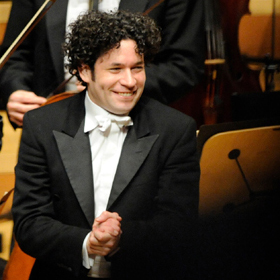 Du­damel, just twenty-eight years old, is ac­know­ledged to be one of the most im­port­ant con­duct­ors of his gen­er­a­tion. 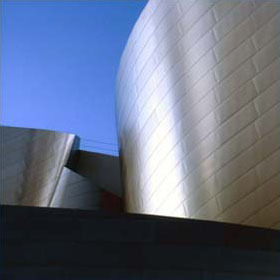 At Oc­to­ber 2009 he has con­duc­ted the Los Angeles Phil­har­mon­ic Or­ches­tra at the Dis­ney Con­cert Hall. 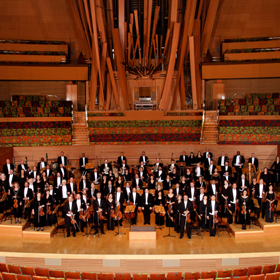 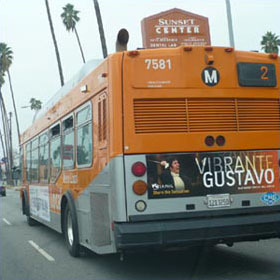 The Los Angeles Phil­har­mon­ic is widely re­garded as the most con­tem­por­ary minded, for­ward think­ing, talked about and in­nova- tive, ven­ture­some and ad­mired or­ches­tra in Amer­ica. 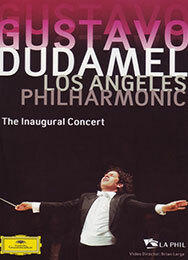 Du­damel made his U.S. con­duct­ing de­but with the Los Angeles Phil­har­mon­ic at the Hol­ly­wood Bowl on Septem­ber 13, 2005. 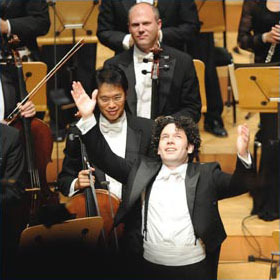 In April 2007, dur­ing a guest con­duct­ing en­gage­ment with the Chica­go Sym­phony Or­ches­tra, Du­damel was named the LAP's next mu­sic dir­ect­or as of the 2009-2010 sea­son, suc­ceed­ing Esa-Pekka Salonen. 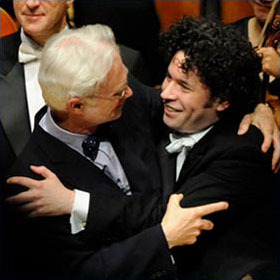 Gust­avo Du­damel's In­aug­ur­al Con­cert Sen­sa­tion is also avail­able on DVD.